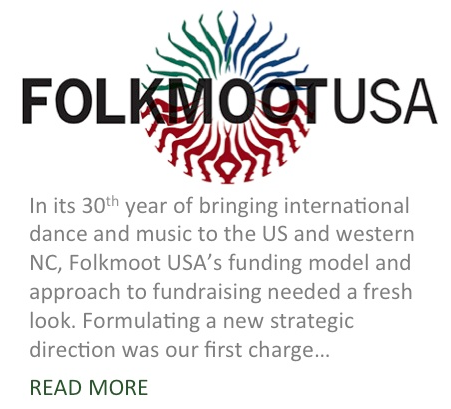 In its 30th year of bringing international dance and music to the US and western NC, Folkmoot USA’s funding model and approach to fundraising needed a fresh look. Along with other arts and cultural organizations across the country, Folkmoot had suffered a loss of government funding and current donors were feeling fatigued. The Board and Staff called on Sims & Steele to work with them to gain clarity regarding the viability of their mission in today’s world and to develop strategies for shaping their presence and relevancy year-round beyond the five weeks of the summer festival. 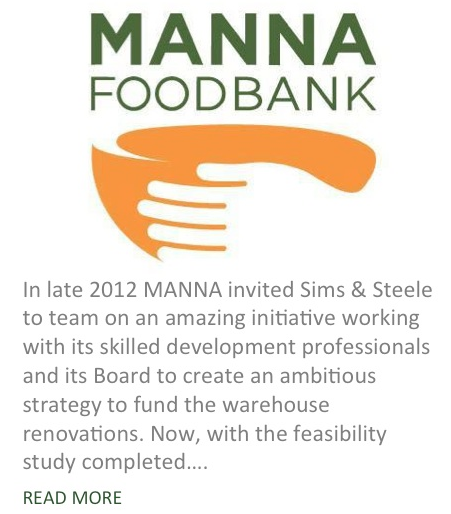 Formulating a new strategic direction was our first charge, which was accomplished in fall-winter 2013/14. Following the facilitation of Folkmoot’s new ‘Board approved’ strategic direction and the initial draft of their strategic plan, first year Board Chair, Rose Johnson now sees the Board and Staff gaining confidence in Folkmoot’s future. The culture of Folkmoot will change as it adds more of a business-like and year-round approach, and all are ready to embrace it. 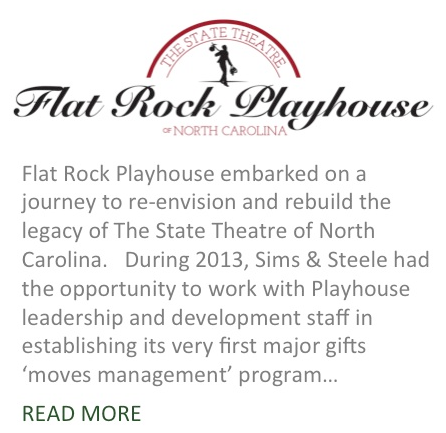 Sims & Steele is currently working with the Board and volunteer campaign committee to develop a capital campaign that will raise funds to improve facilities, grow endowment, and boost annual programs– all working seamlessly with the strategic plan and insuring the relevancy and future of the North Carolina’s renown Folk International Festival.